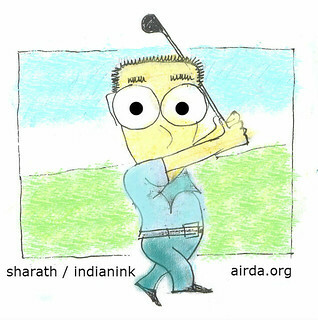 Who can become a member of AIRDA? Here are typical member profiles and what they can expect from the organization. * Timeshare holiday promoters looking for a platform that helps them seek and share information on timeshare and vacation ownership – especially in terms of business drivers and market expansion. * Timeshare holiday promoters looking for a unified voice of strength when it comes to interactions with government bodies and industry departments – on issues that need representation and constructive followthrough. 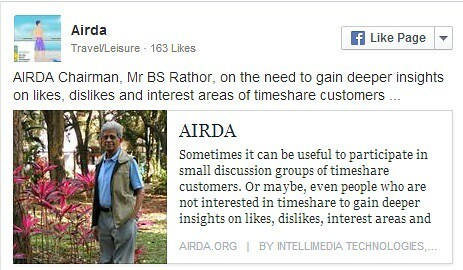 * Existing developers keen on redefining policies on timeshare and upgrading levels of customer experience. Inputs here could cover consumer protection policies and a code of ethics. * New / prospective developers seeking entry level guidance and a possible road map to help navigate market entry and growth. – Information on the timeshare marketplace. 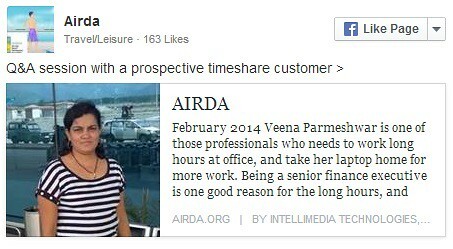 – Advice on making informed choices on timeshare. 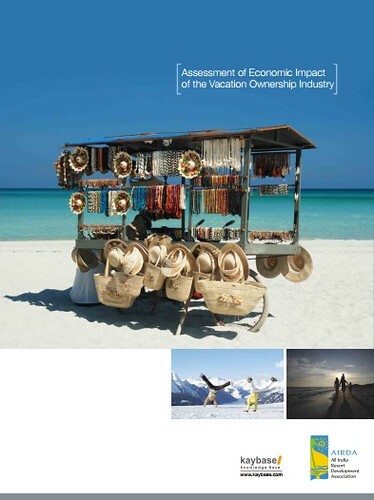 – Interesting vacation ownership options. – Assistance on complaint redressal, if any. So, if you’re a developer, promoter of vacation ownerships, or a buyer, looking for information, you’ve come to the right place. There’s more than one way we can come into the picture. What kind of facilities does your resort offer? Sometimes it’s useful to check out the kind of facilities offered by resorts that you’re interested in. Especially if you have not yet signed on the dotted line. So look at their website, ask questions, find out more. The more you know, the more satisfied you will feel about your decision.